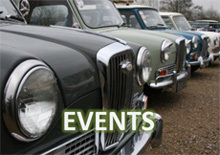 We have all seen the value of classic Aston Martin cars continue to increase. And with these values, comes the need to prove history. 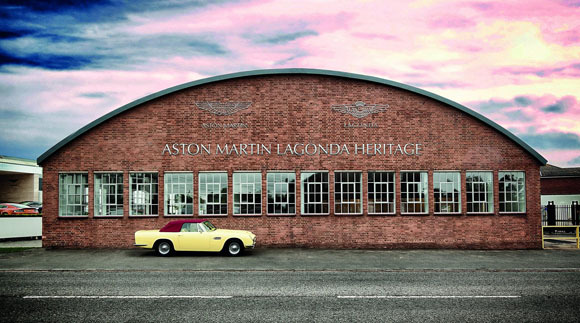 Well, now Aston Martin has unveiled an authoritative new Assured Provenance certification programme which, for the first time in the brand’s 102-year history, comprehensively assesses the background of its heritage sports cars. 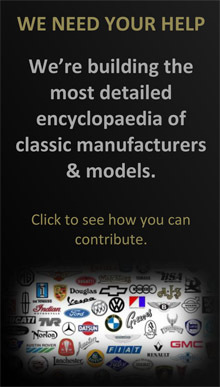 Created to offer a true blue riband service to heritage car owners and collectors, and drawing on the knowledge of a committee of authoritative Aston Martin experts, the Assured Provenance certification programme is administered and run by the brand’s expert in-house heritage car facility – Aston Martin Works at Newport Pagnell. 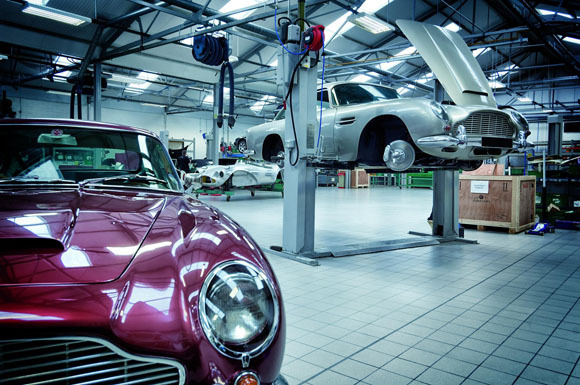 The new scheme offers four levels of verification to take into account not simply all-original examples, but also sports cars that have been modified by Aston Martin itself over the years. As part of the painstaking procedure of examination and authentication, all cars submitted to the process will undergo a digital scan which will be verified and held in a secure archive for future reference. 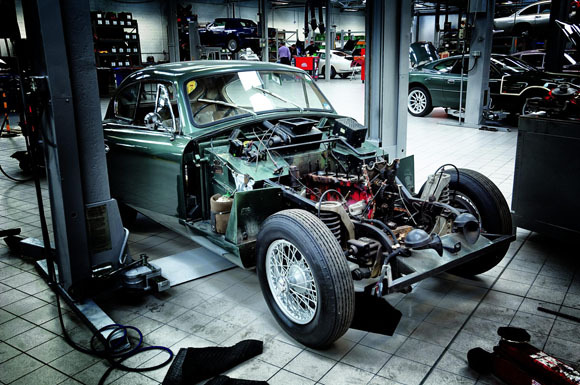 Every car will undergo a thorough visual and mechanical investigation. These details, along with a full provenance record, will then be presented to the newly created Sanctioning Committee for its deliberations. 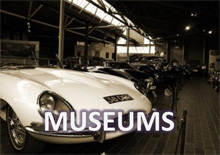 Successful cars will then be awarded one of four levels of Assured Provenance ranging from Platinum to Bronze depending on their condition, history and significance. The official verification and authentication certification scheme involves a two-stage fee: one to initially enter the car for consideration and a further fee should the car be successful. 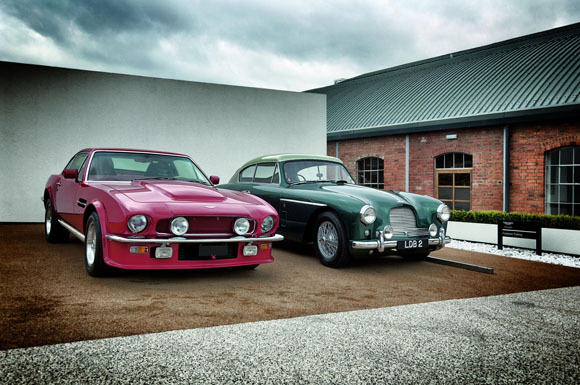 Paul Spires, Managing Director of Aston Martin Works, said: “The values of many Aston Martin heritage models are now such that a formal, officially sanctioned and operated, provenance certification scheme is a natural development for the brand.